IndyCar’s New CEO Randy Bernard has gone from riding a wild bull to being the lead driver in a race to get Open Wheel Racing back into the Winner’s Circle. Randy has set himself some performance markers in his journey to regain the hearts and minds of the North American Motorsport fan. “If I can’t make big changes in two years, they should fire me” says Randy Bernard. 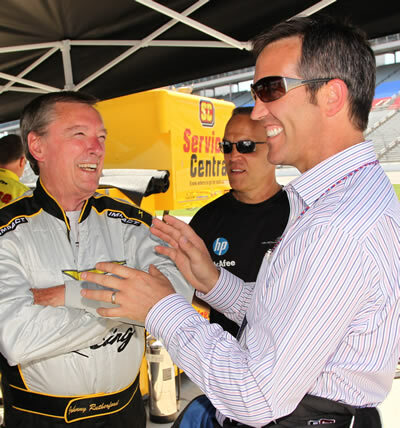 Randy is often shown smiling with IndyCar drivers and one can easily read about his recent posting to the helm of the Izod IndyCar Series in many places. We have a different goal here on the SidePods Podcast. We wanted to go beyond the typical PR quotes and pull back the curtain to reveal Randy’s passion for life and the challenges ahead of him. You may already know that Randy Bernard’s past includes being a big part of the PBR. But what is it that really drives him forward ? And where is it that he and the ship he steers known as the Izod IndyCar Series is really heading to ? Listen in as Randy and I discuss bulls, broccoli, barley and the big changes that lay ahead for the Izod IndyCar Series. We hope you enjoy our exclusive one on one interview with Randy Bernard on the SidePods Podcast. Prior to the running of the 2010 Indianapolis 500 Mile Race the Sidepods Podcast had an opportunity to talk with four time Indy 500 Winner and racing legend Rick Mears about racing and qualifying strategies that make a winning racecar driver. We chatted with Rick Mears before the new qualifying format had played out for the first time at the Speedway. It is well known that Rick has great advice for not only up and coming racecar drivers but also continues to work with Penske Racing as an adviser to their 2010 driver line up including three time Indianapolis 500 Winner Helio Castroneves, Ryan Briscoe and Will Power. 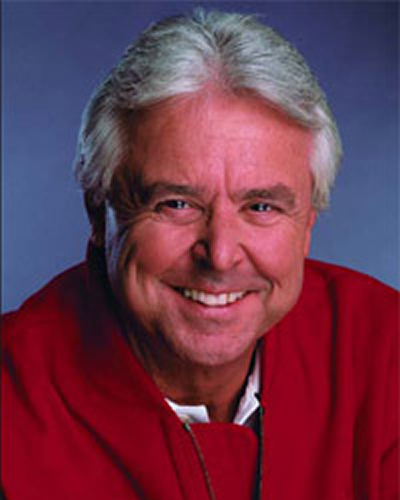 We think you will really enjoy hearing some classic Rick Mears. Drivers all wanting to drink milk in Victory Lane. nothing like the Indianapolis 500 ! intro Video on Twitter there as well. Their RaceTracker is live whenever the cars are on track. Saturday ] – so come on over and join us. showing six and half hours of coverage both days this weekend. Broadcasts: They will have pre-race and full race coverage as well. – you do need to sign up for it – but does not cost anything. becomes live during actual races. and it is more than a novelty. 8 ] Go to the Indianapolis 500 Race in person – What a concept ! The ticket prices for the Indy 500 are ridiculously low – even with just a general admission ticket there are acres to explore. my papers from flying away.